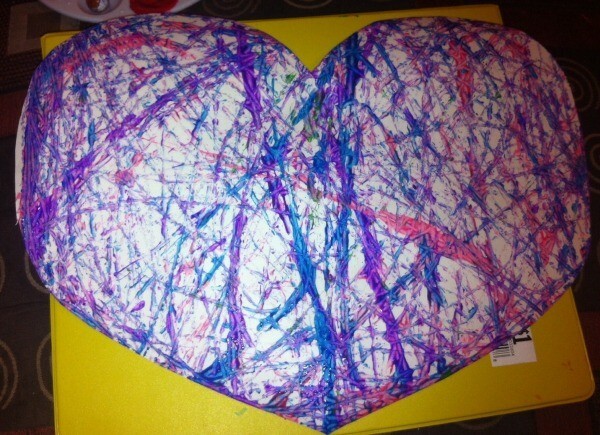 Use a marble in a box as your paintbrush to create a one of a kind painting. 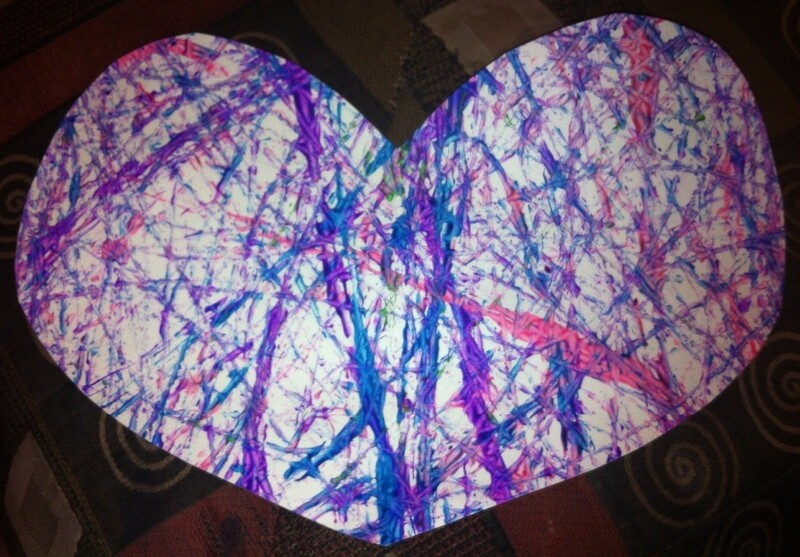 This is a guide about marble-painted heart. 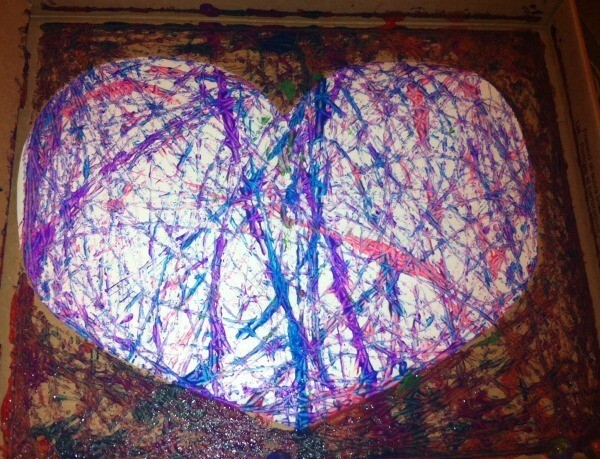 There are numerous items that kids can paint with to make the experience even more fun. A favorite object for my pre-students was marbles! I think it was because the whole process tended to get quite messy! The result is beautifully unique each time and reminds me of a Jackson Pollock painting. For this particular craft, I painted a heart for Valentine's Day, but you could complete one for any holiday or theme. For example, you could paint cut-out shamrocks, Easter eggs, dinosaurs, cartoon characters, etc. 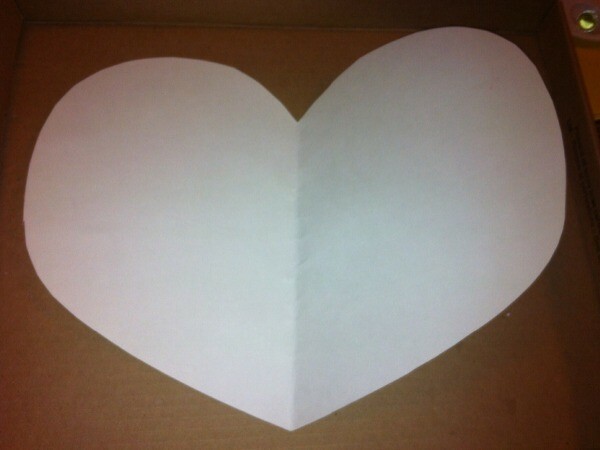 Cut any size heart from your paper. 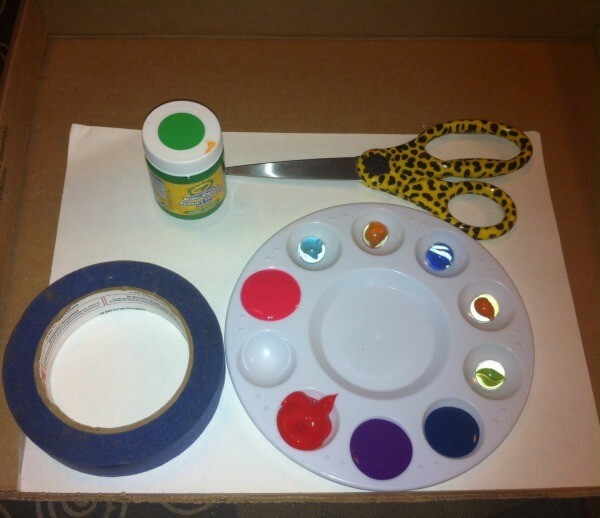 Accordion-fold the painter's tape on the back and lay it inside the cardboard lid or box. The tape will help keep it flat during the process. 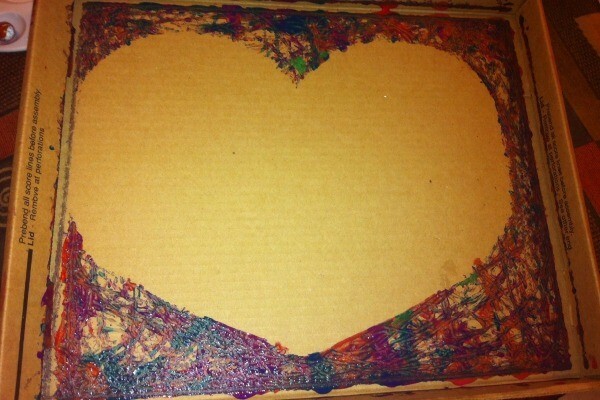 Dip a marble in paint and place it in the box. 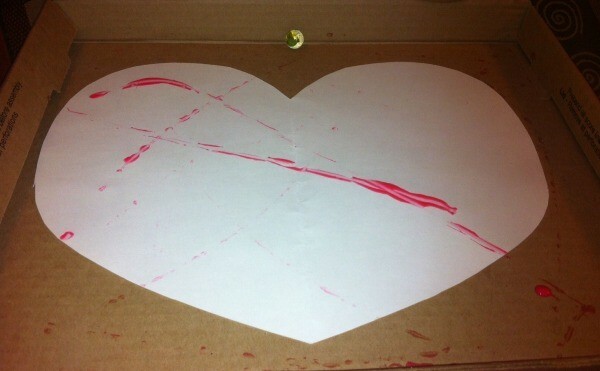 Lift the box and move it all around, making the paint-covered marble roll across the paper. 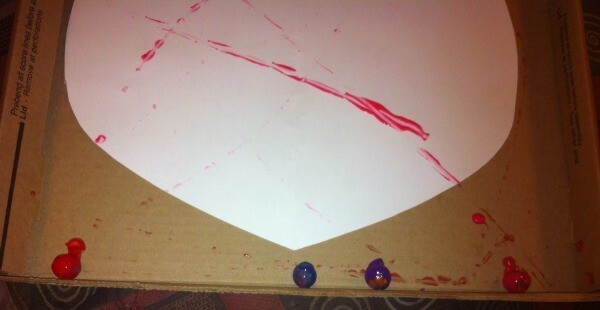 You can also dip all of your marbles in paint and let them all roll at the same time! After about 8-10 runs, I felt that this heart was complete. 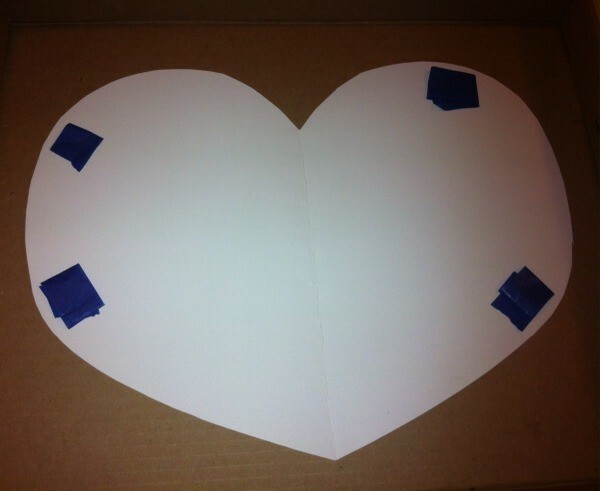 Remove the heart from the cardboard box. Allow to dry. You are also left with a heart silhouette. Next time, I might try using a white box lid so it will enhance the remaining outline. I trimmed over an inch from around my heart so it would fit in my laminator. 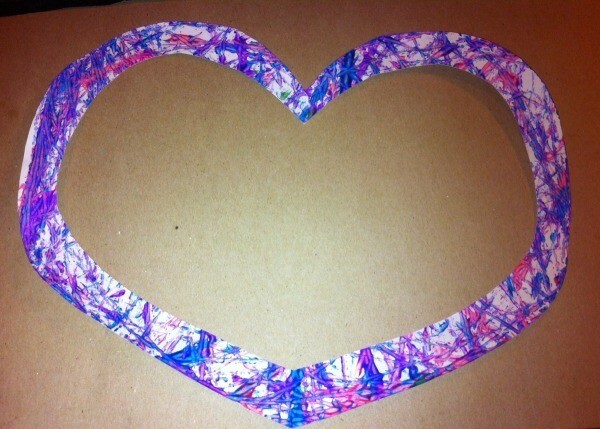 I was left with a heart frame! It seems this craft yielded three products!